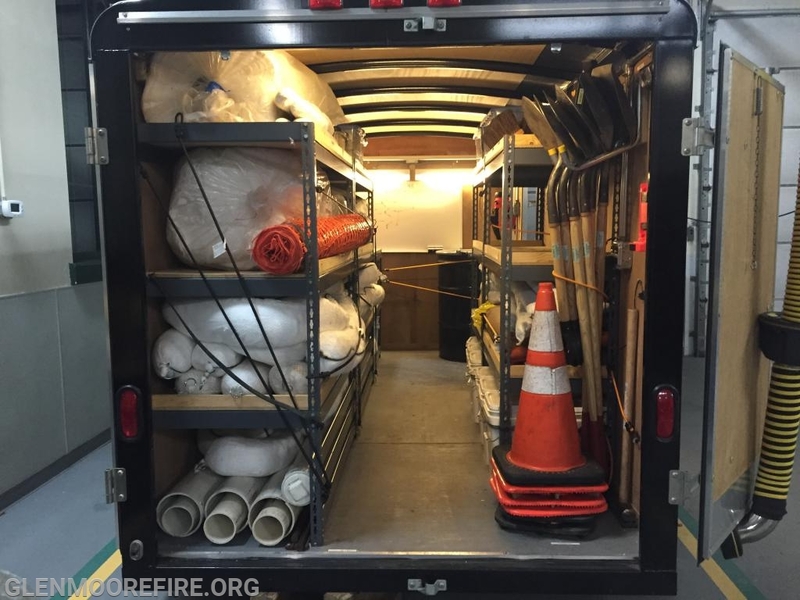 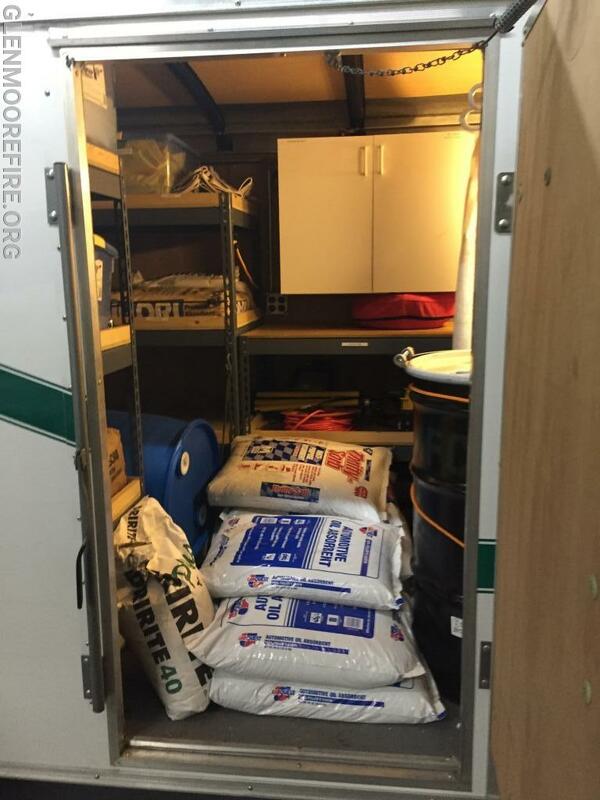 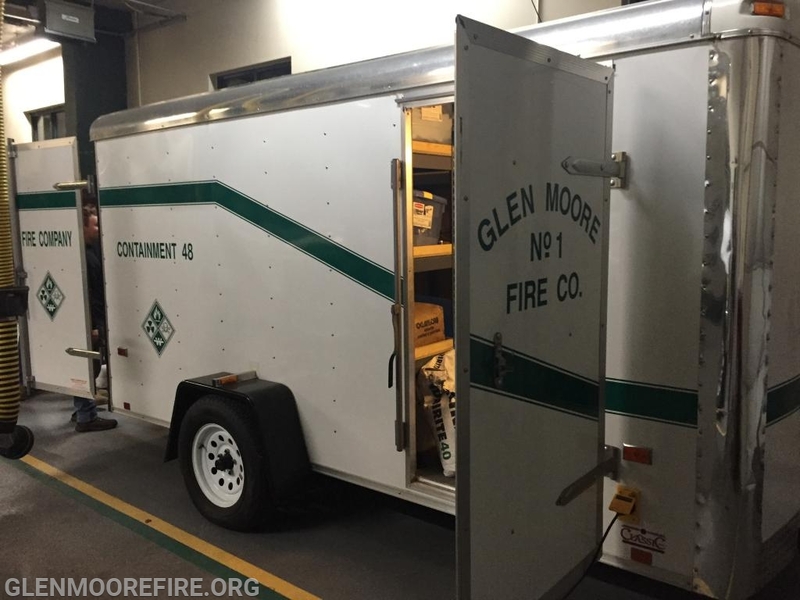 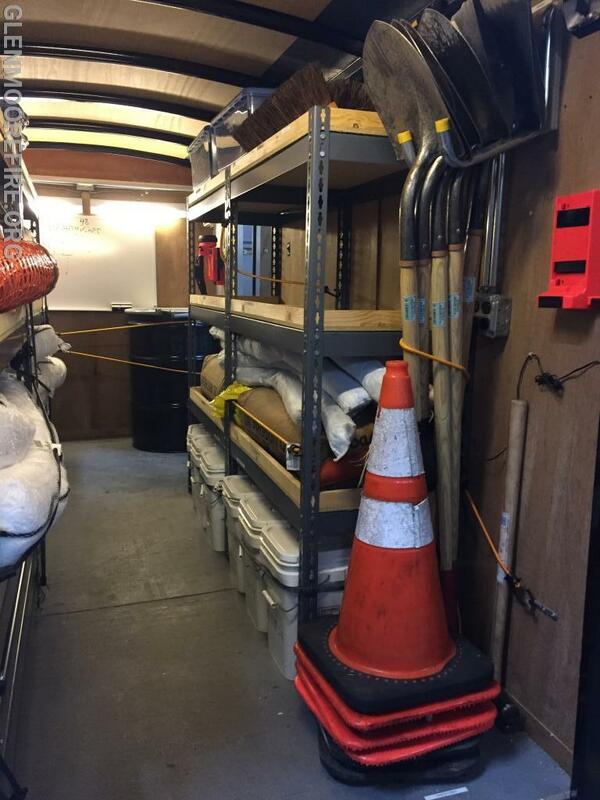 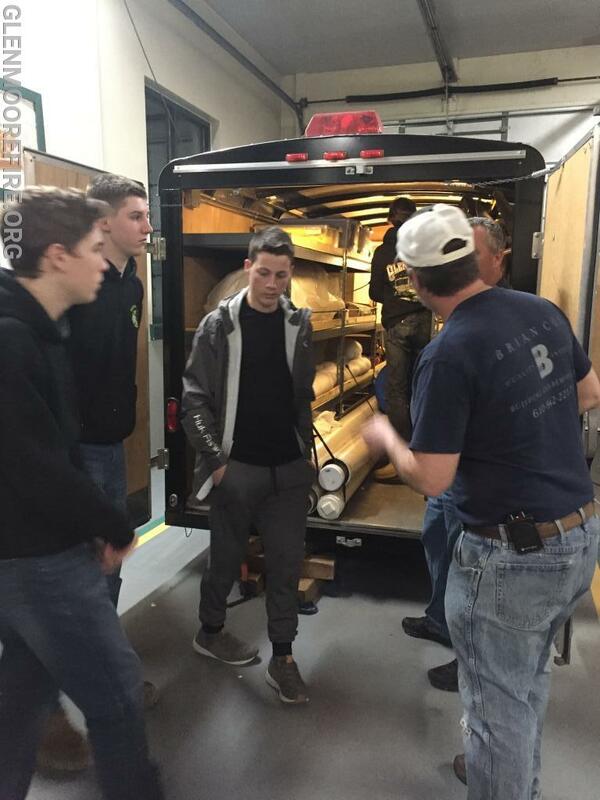 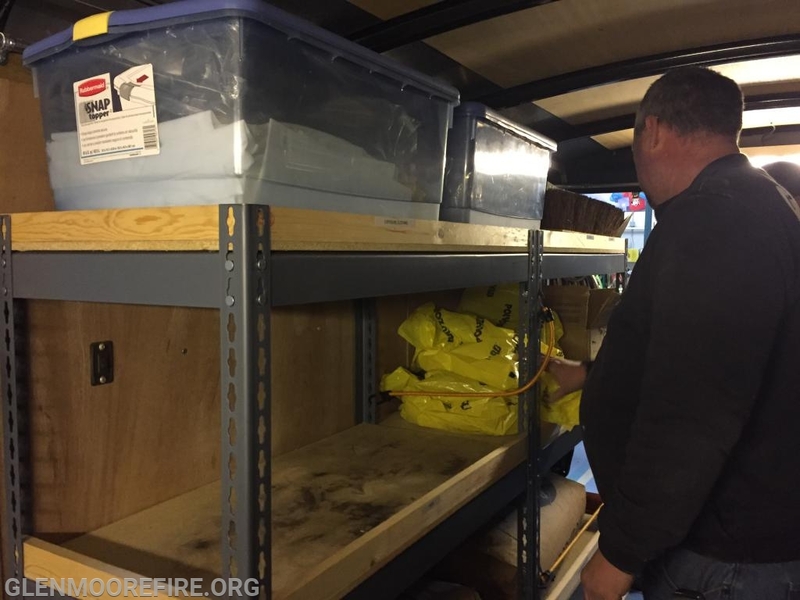 This past Wednesday, the crew used their training night to clean out and re-stock the containment trailer. 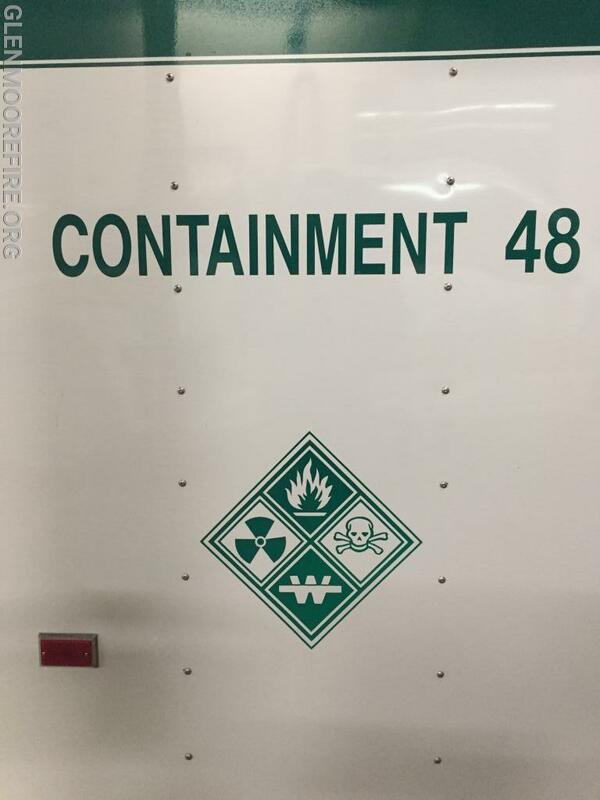 This trailer is used for fuel spills other liquid spills. 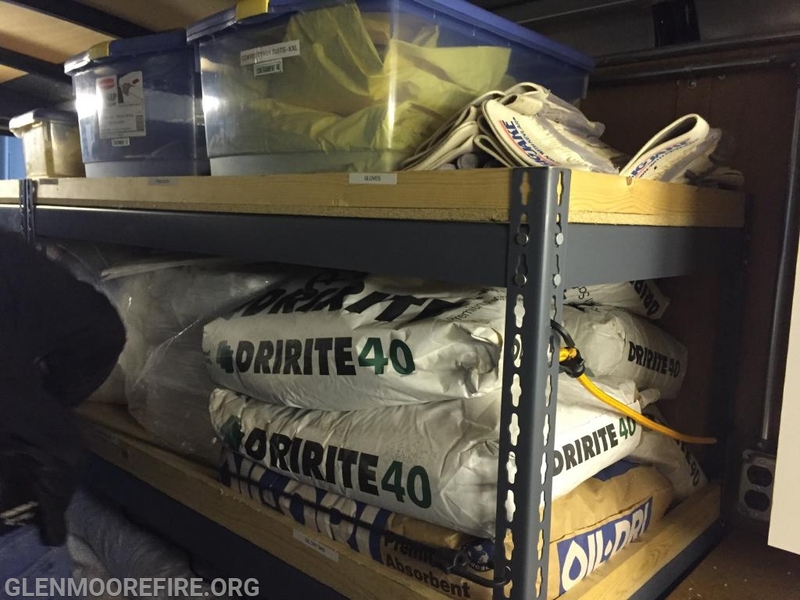 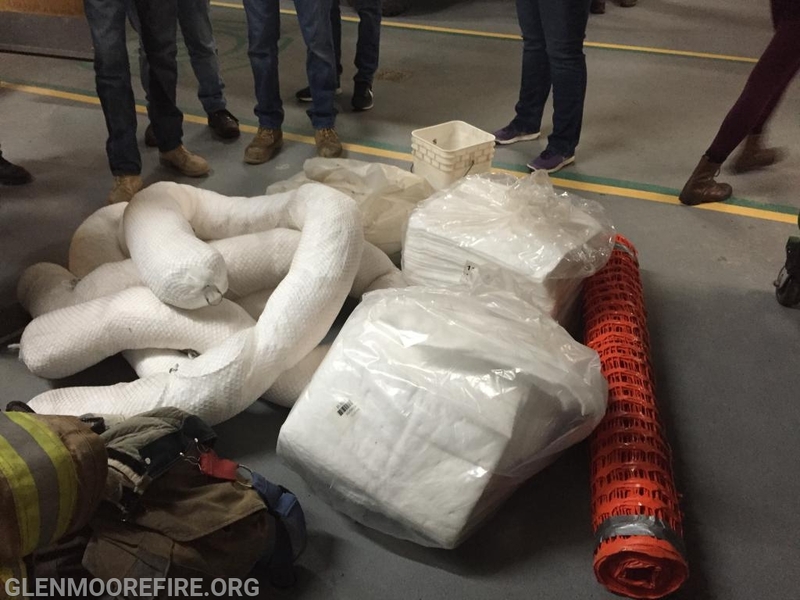 It contain booms, pads, protective clothing, oil dry, and other materials that might be needed to contain a spill. 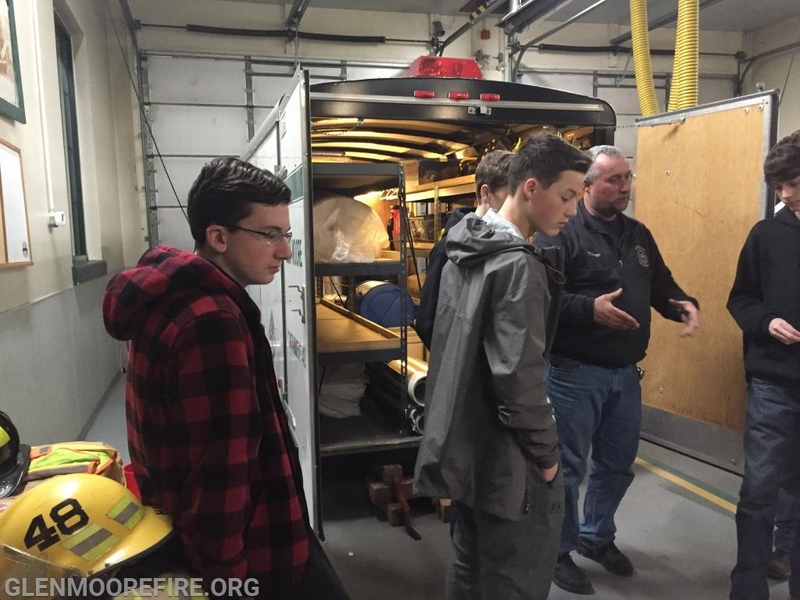 New members received training on the how to deploy booms and when this equipment may need to be used. 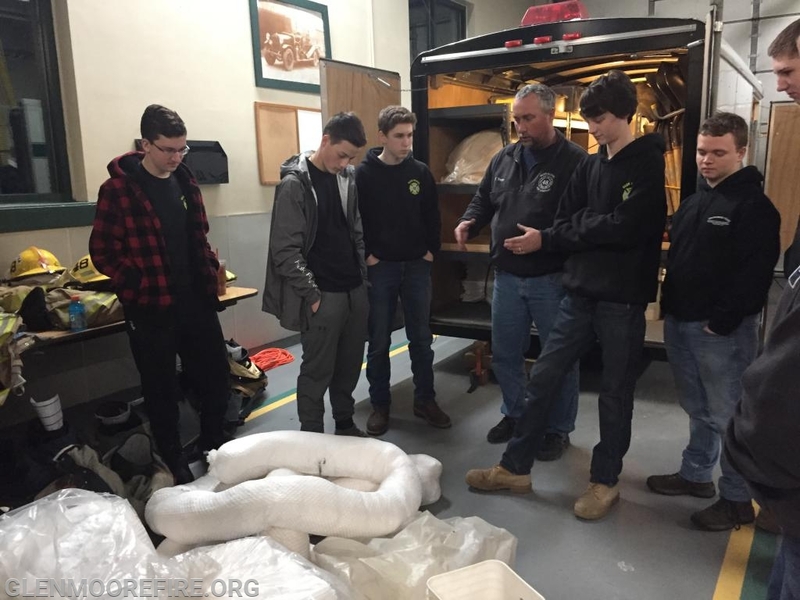 Lt. Tommy Trego providing the instruction.